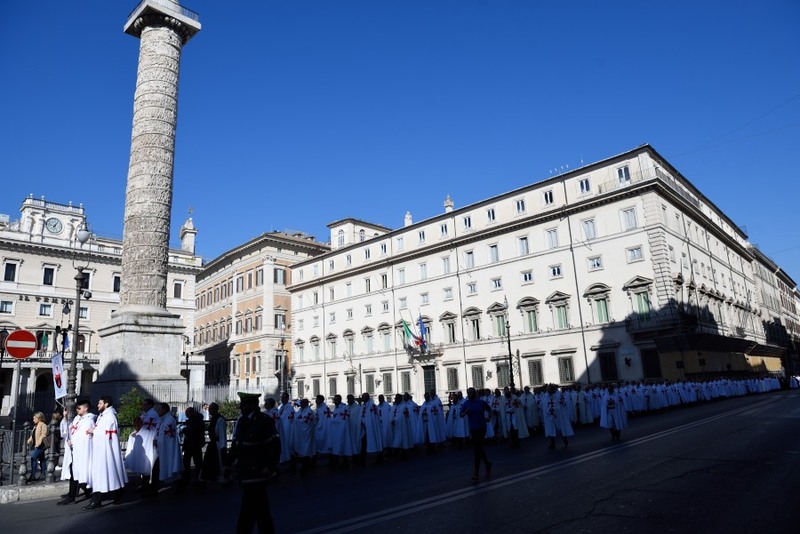 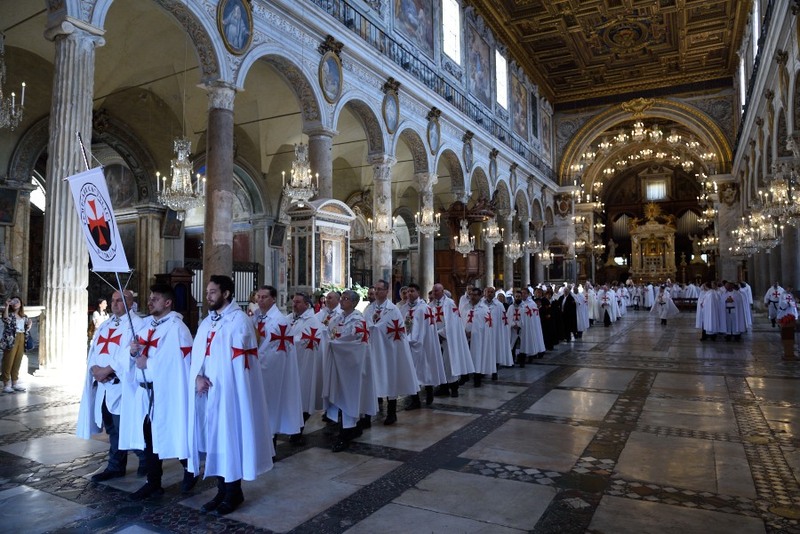 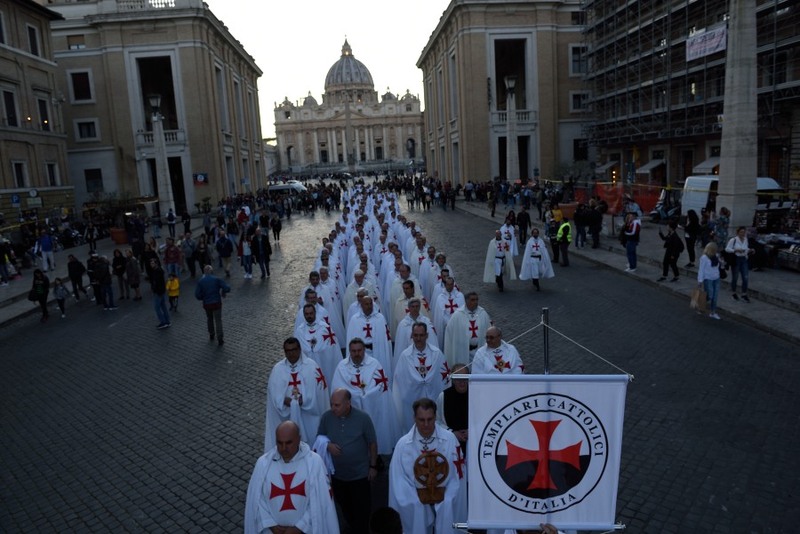 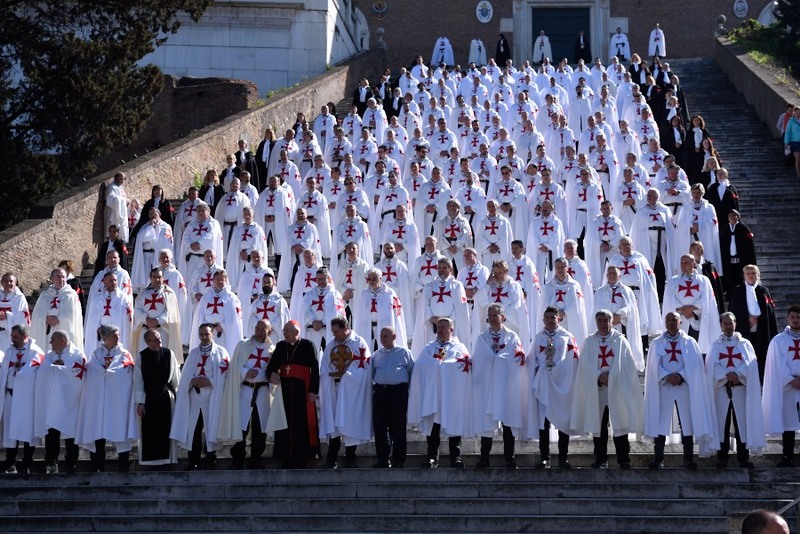 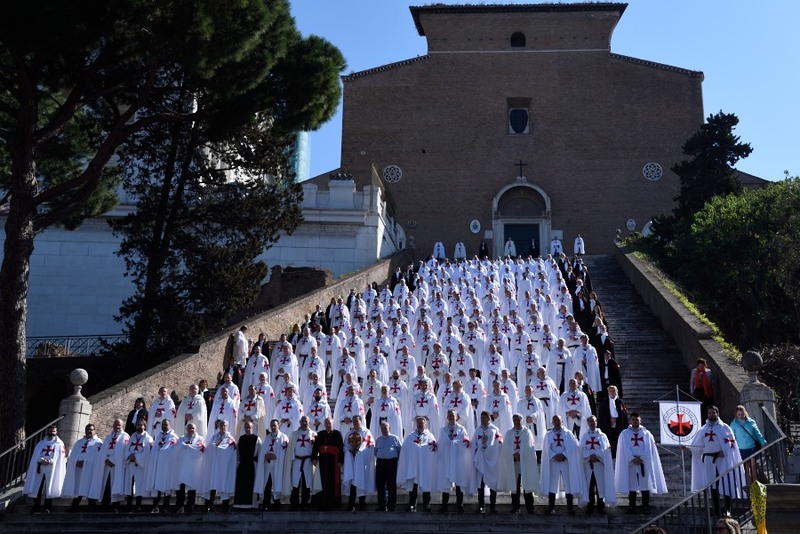 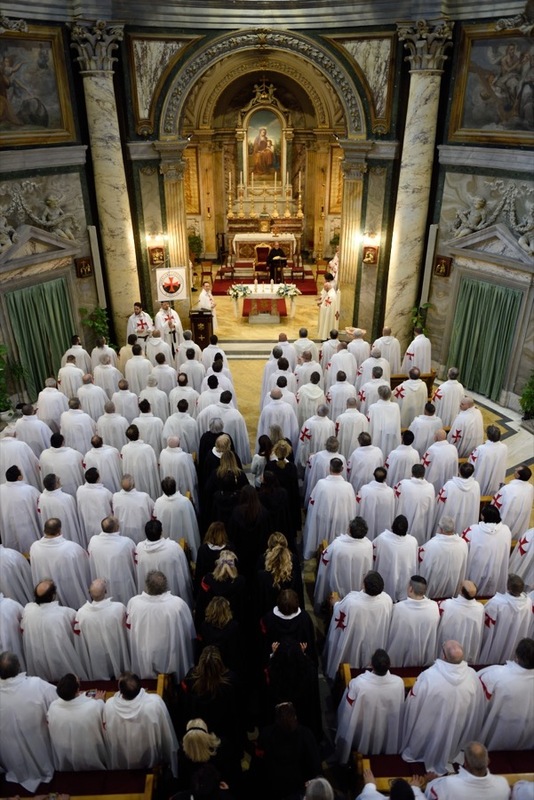 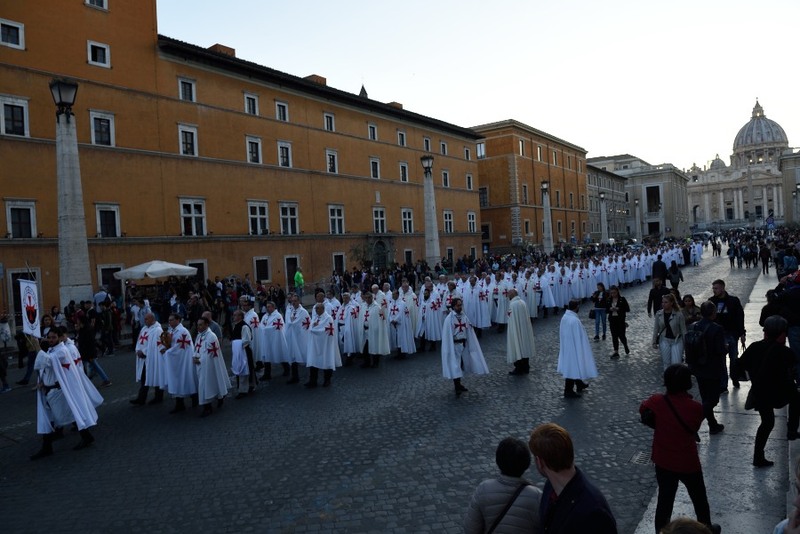 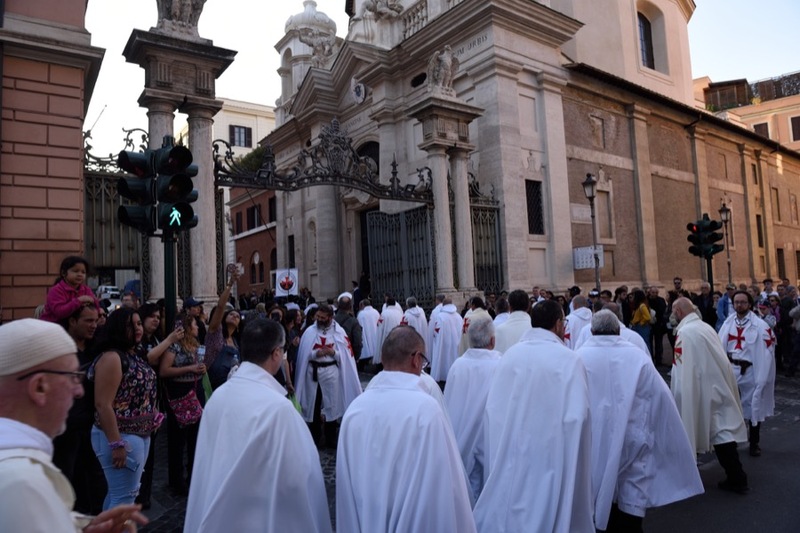 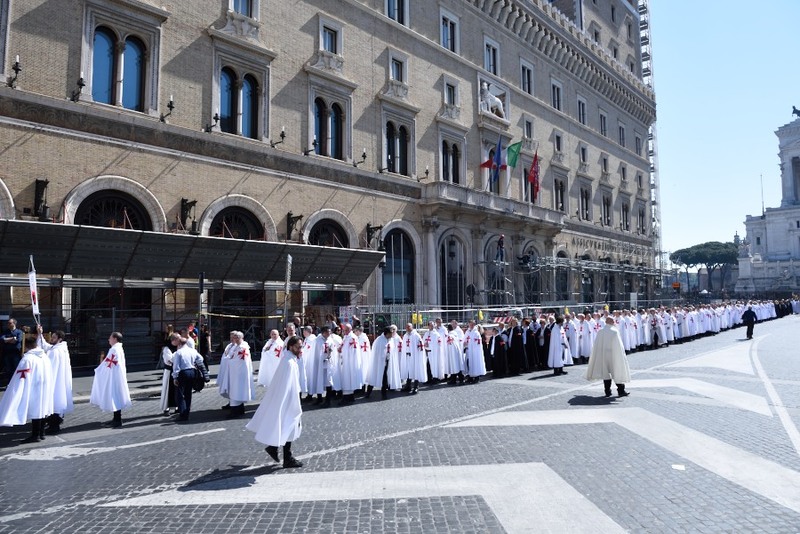 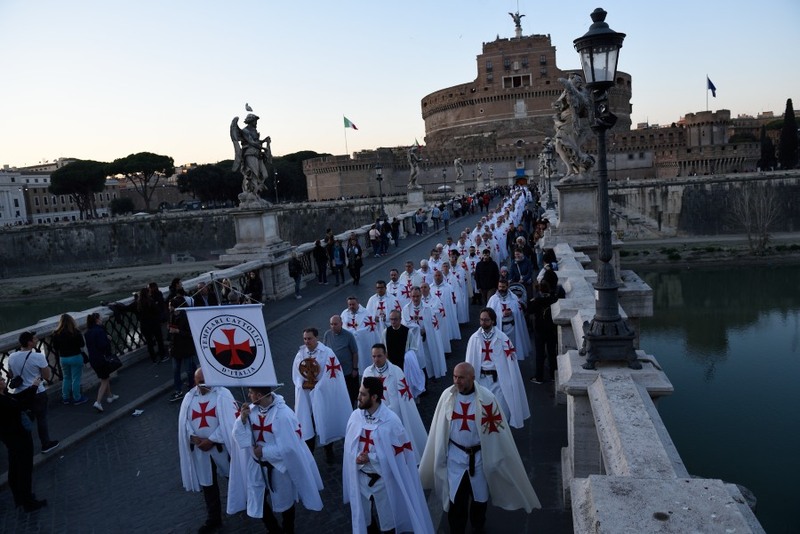 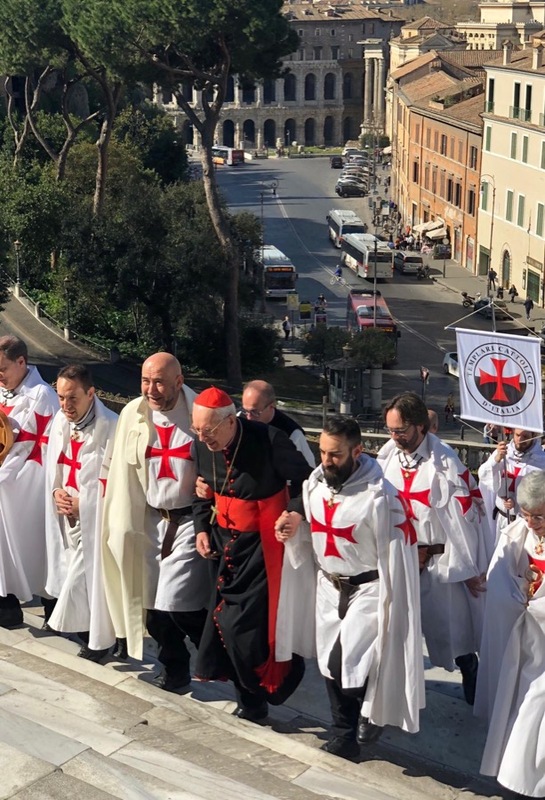 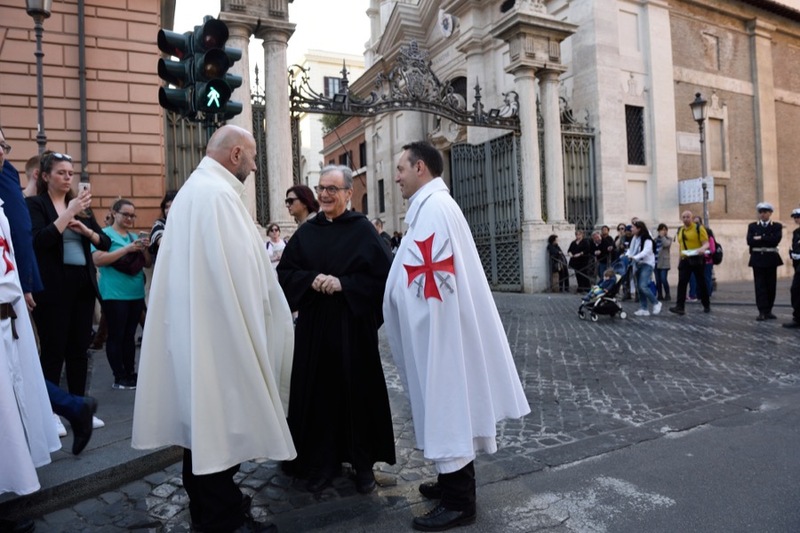 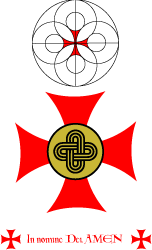 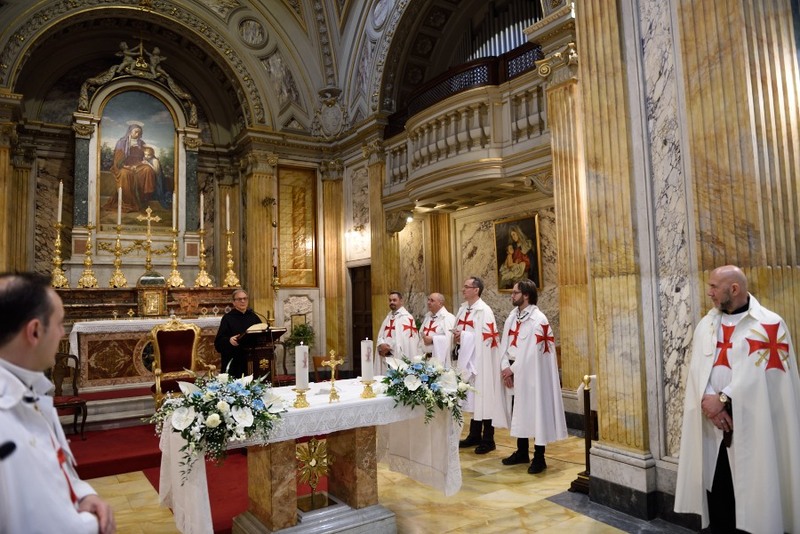 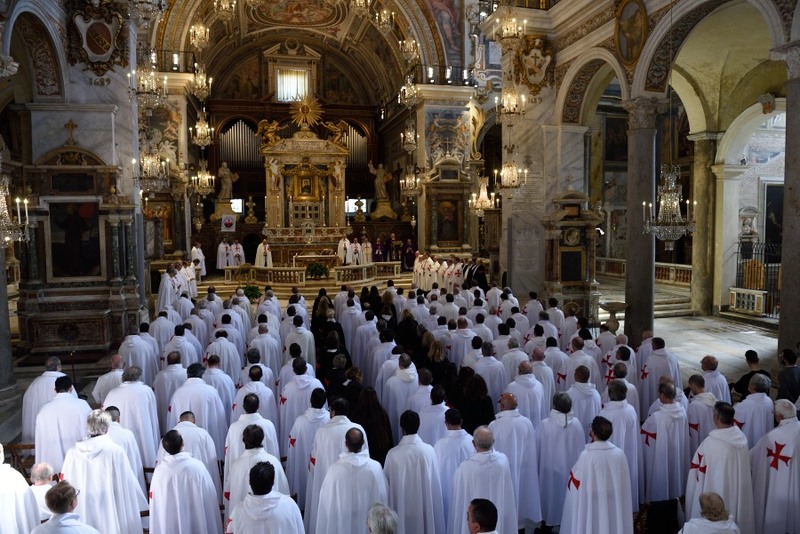 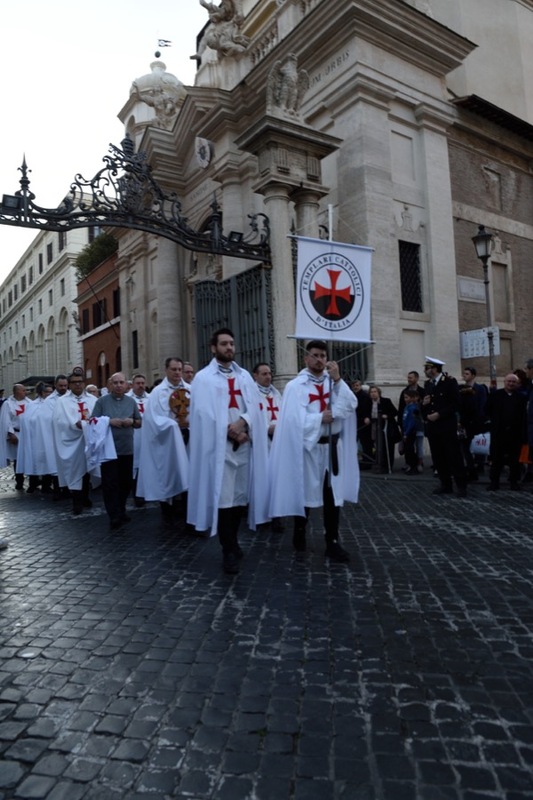 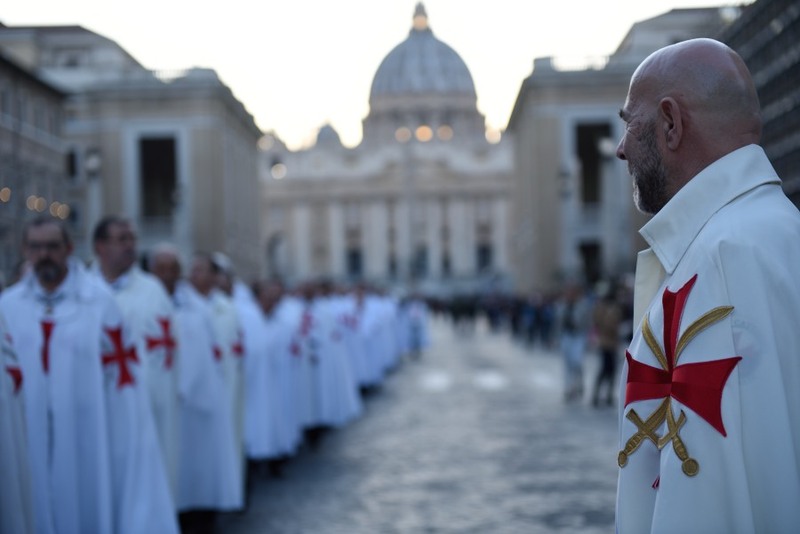 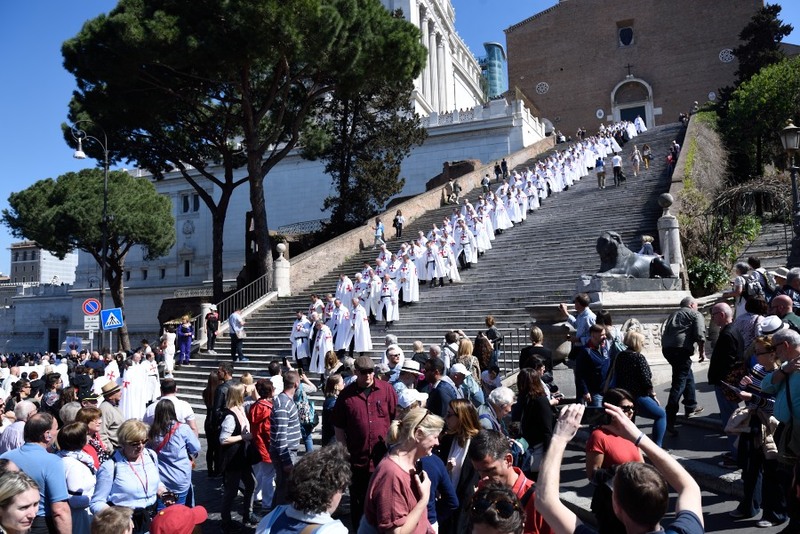 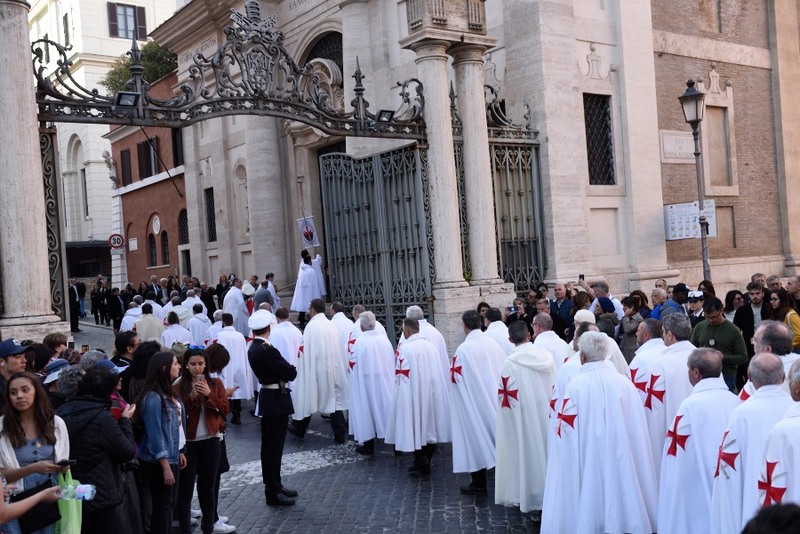 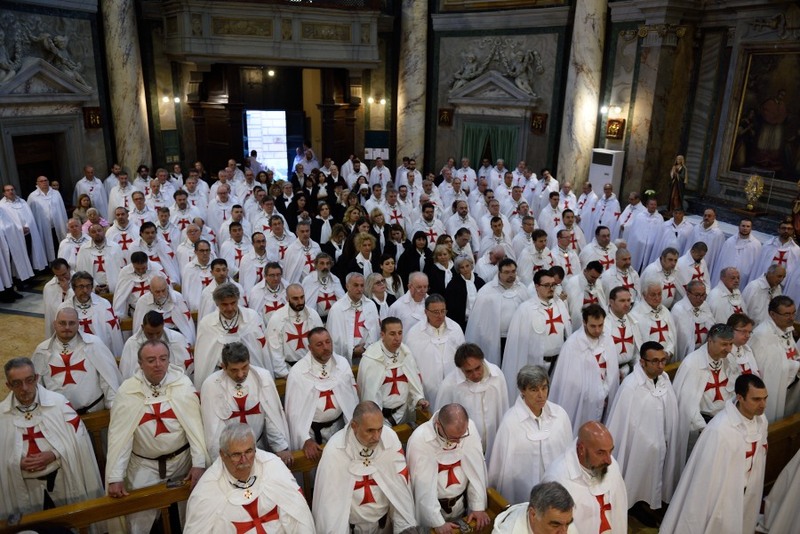 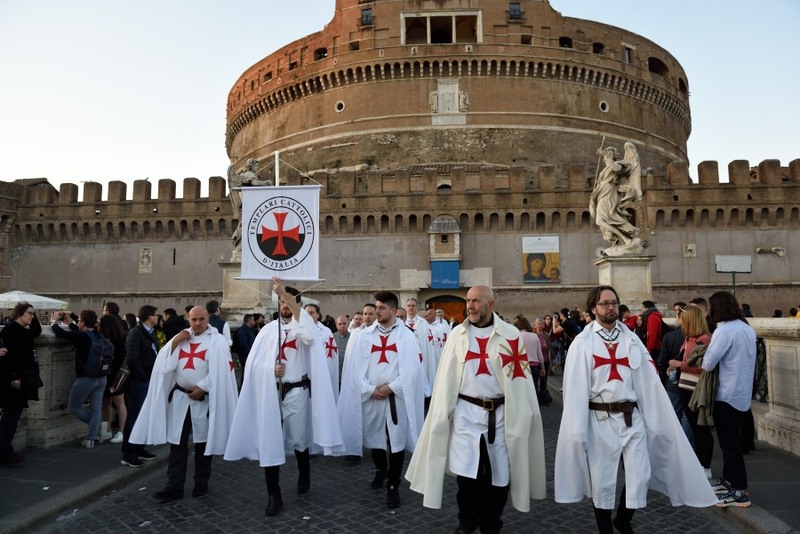 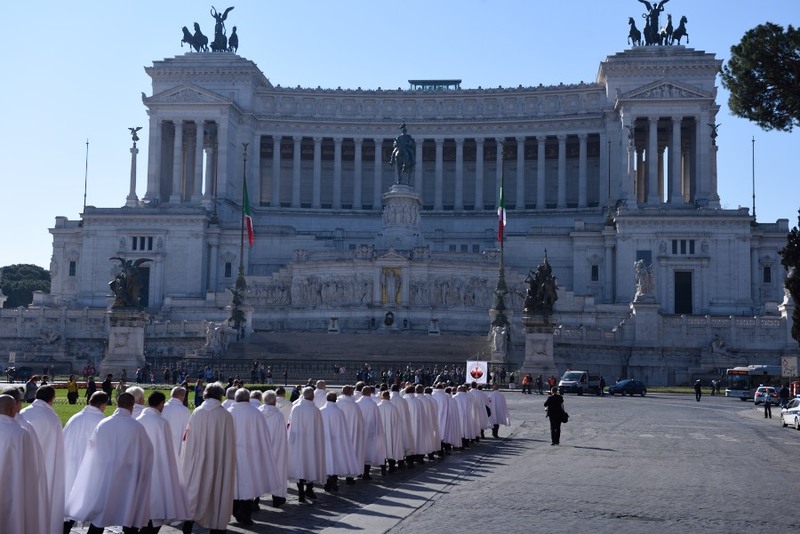 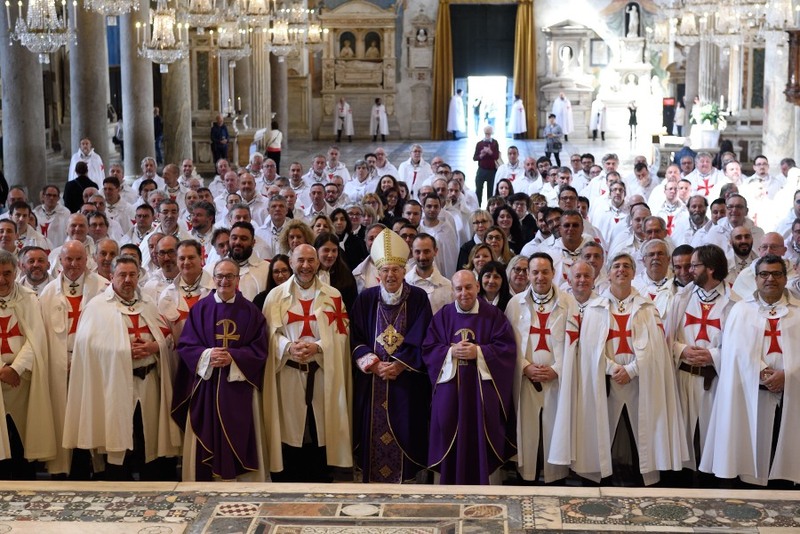 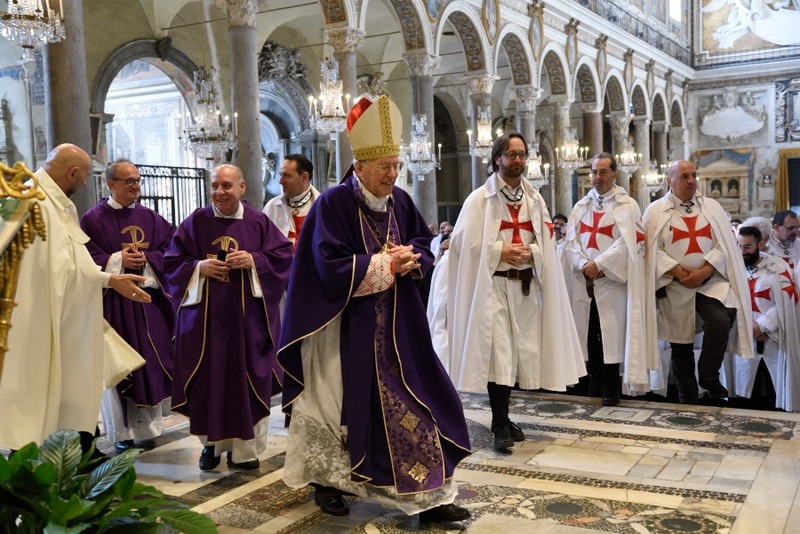 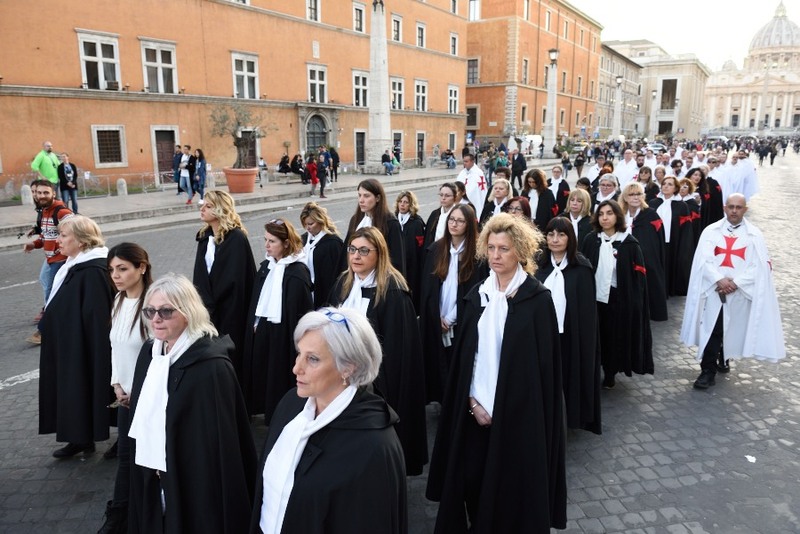 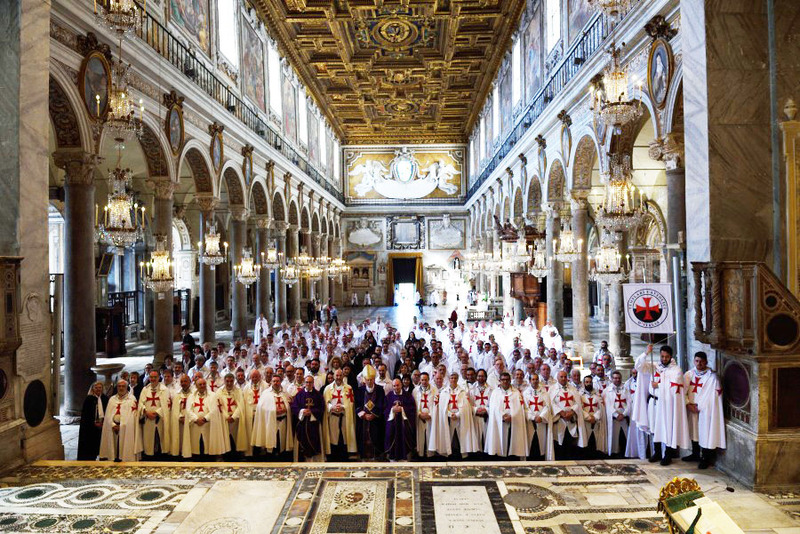 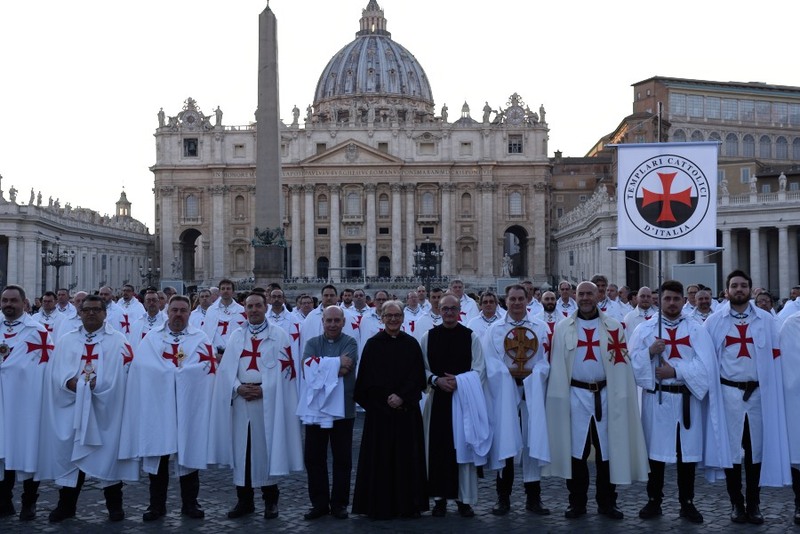 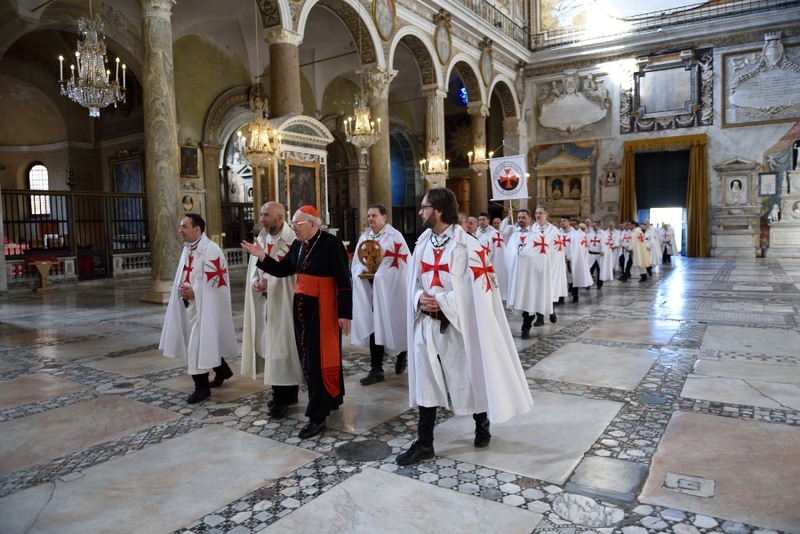 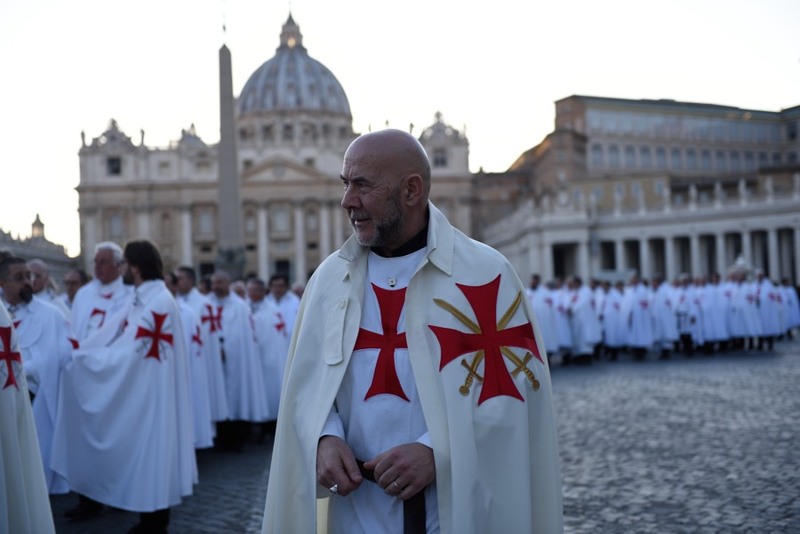 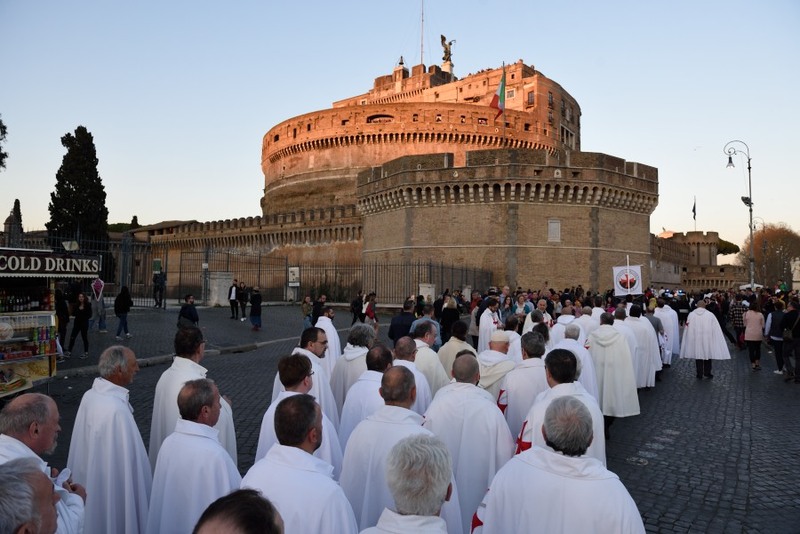 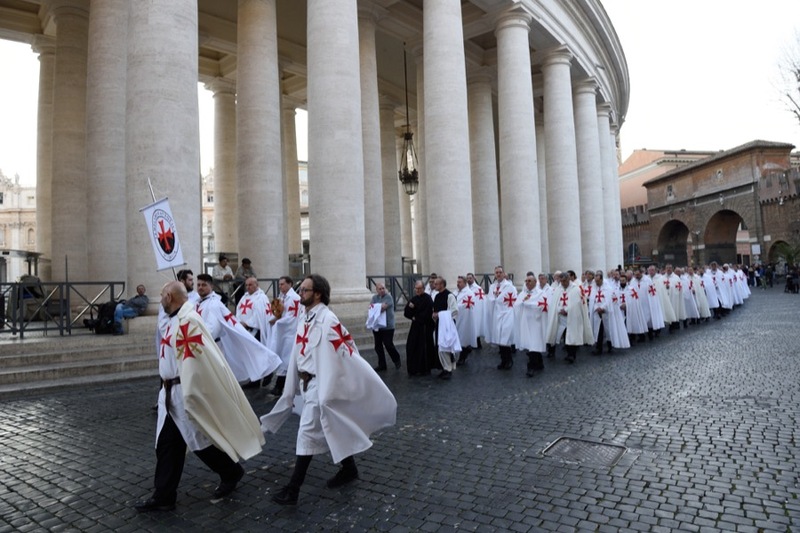 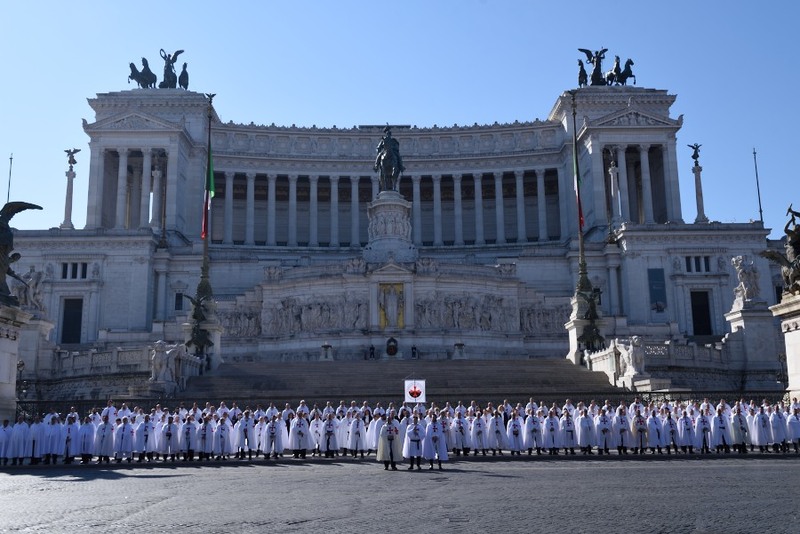 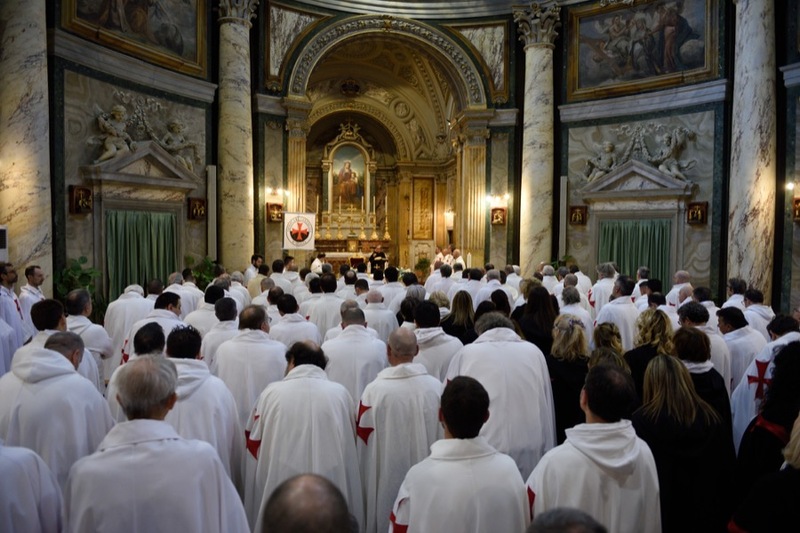 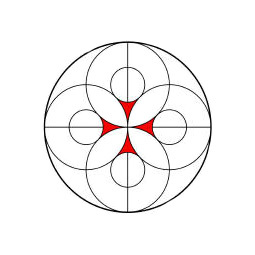 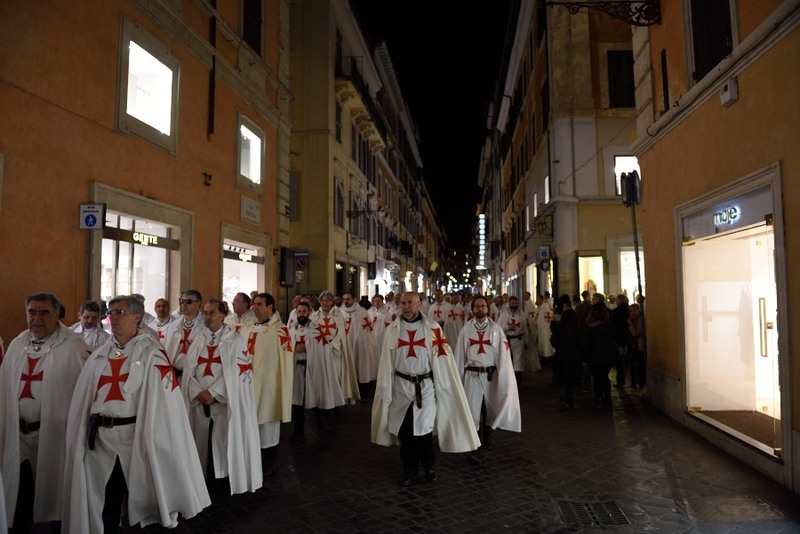 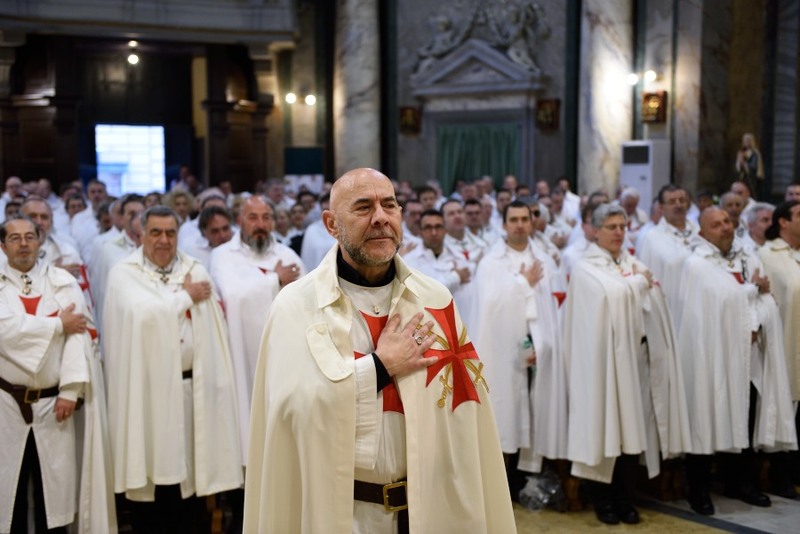 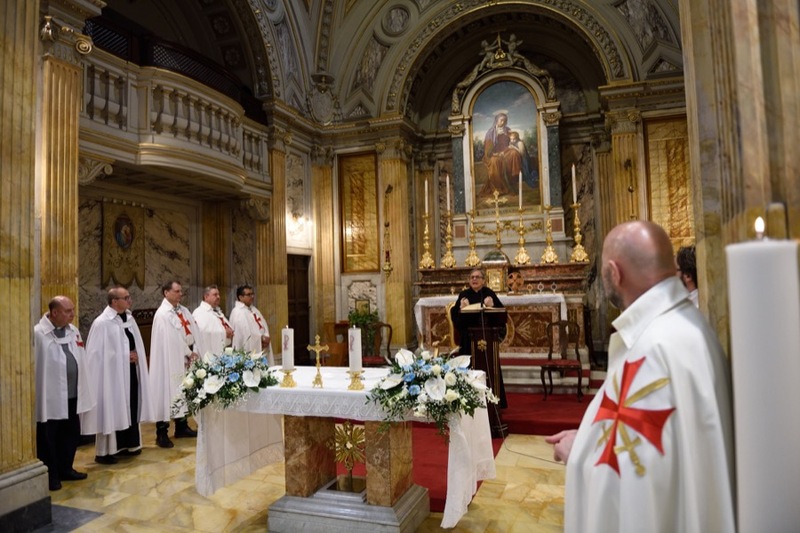 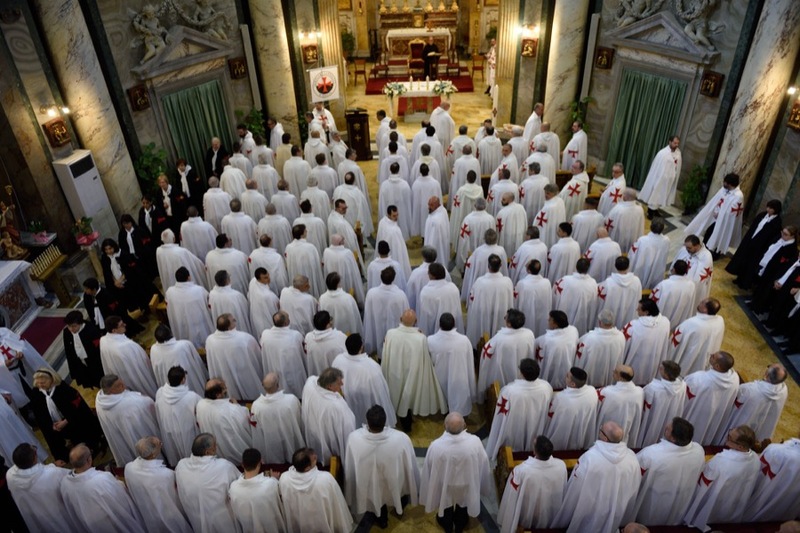 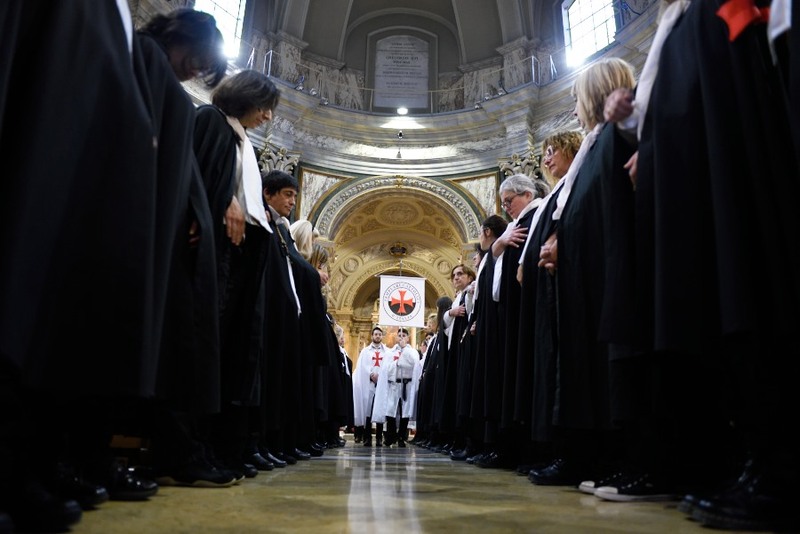 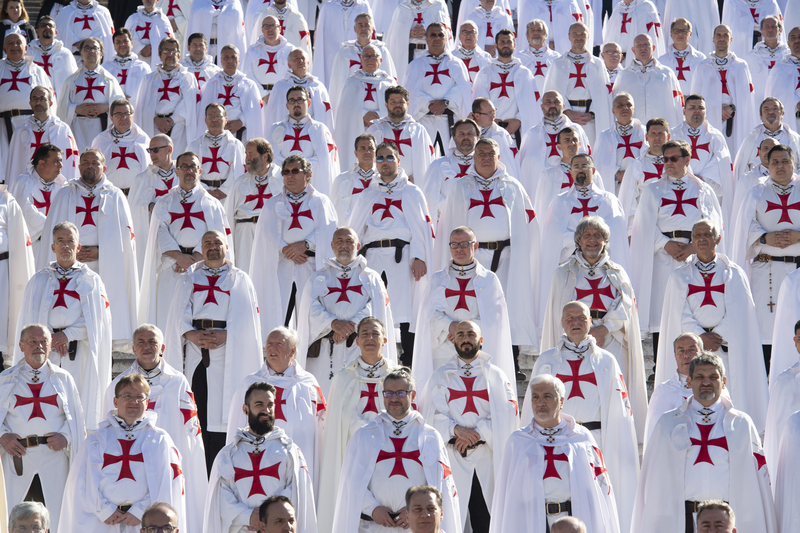 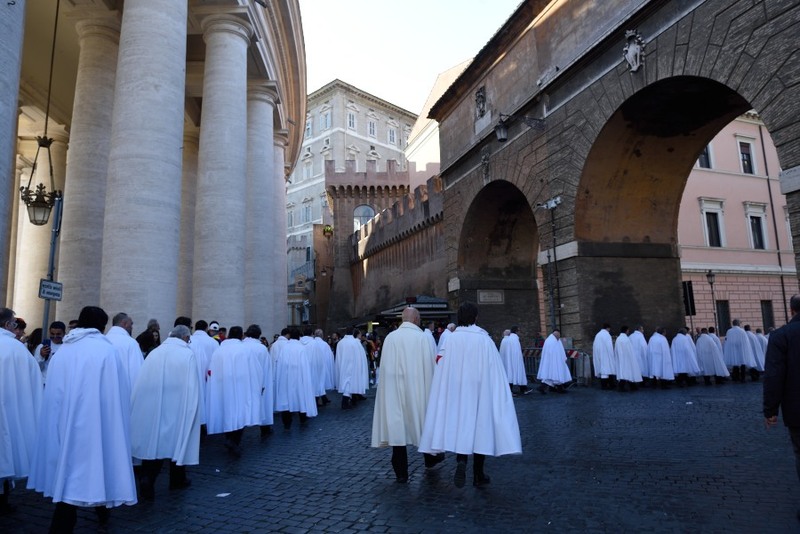 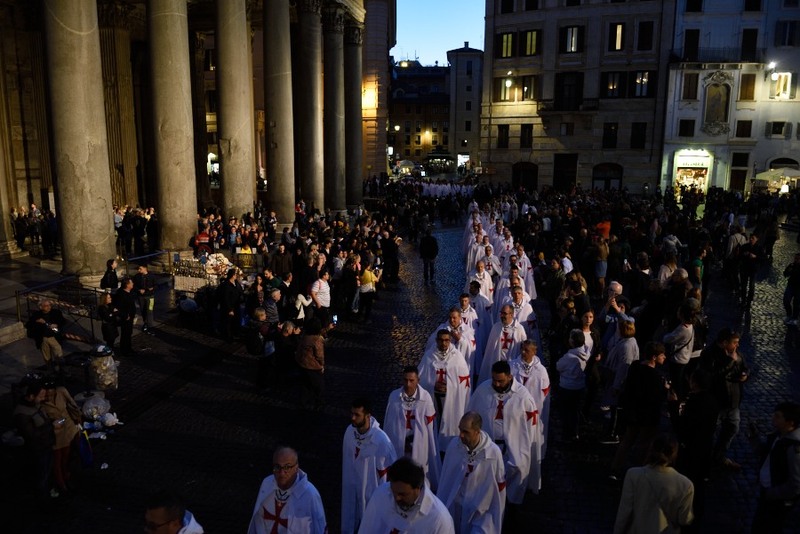 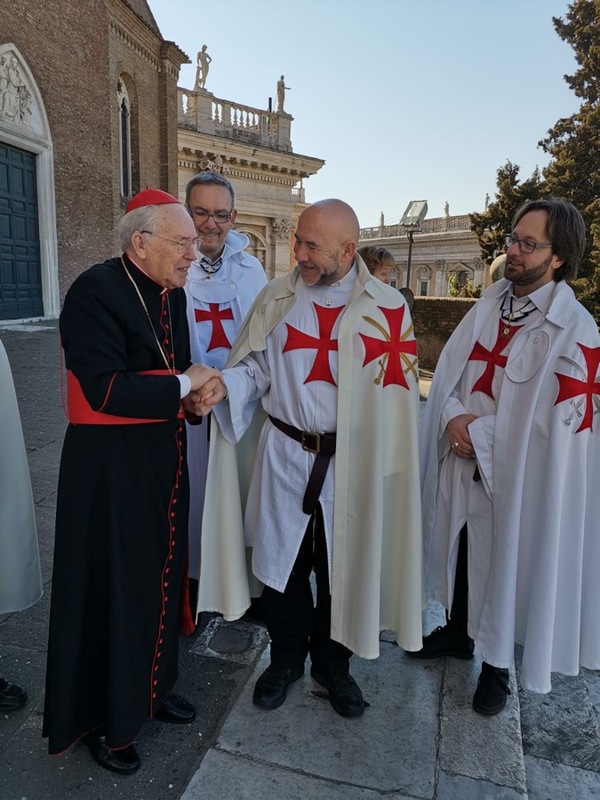 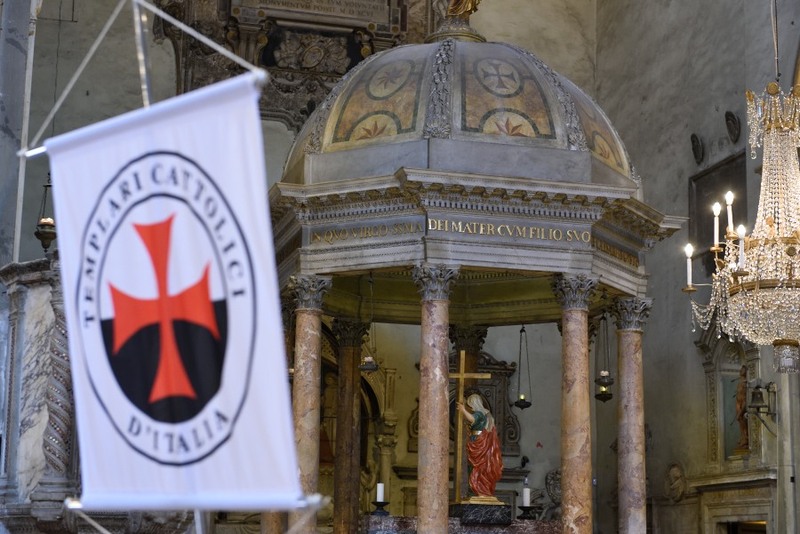 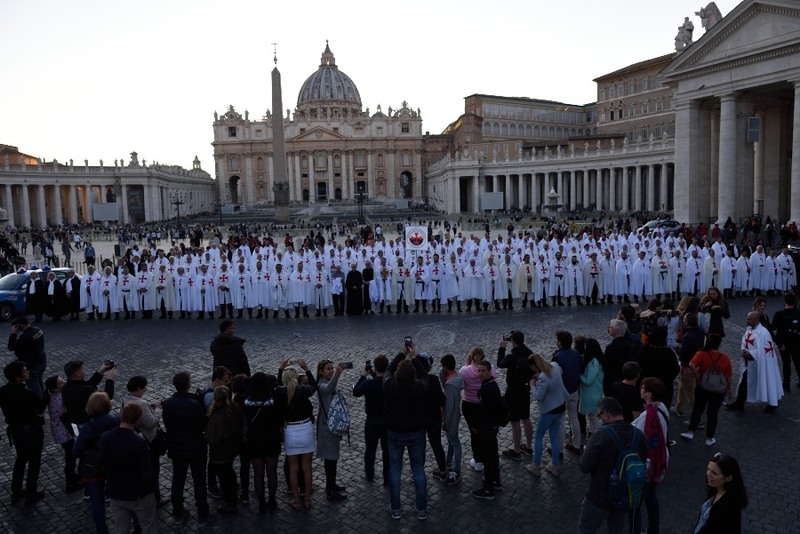 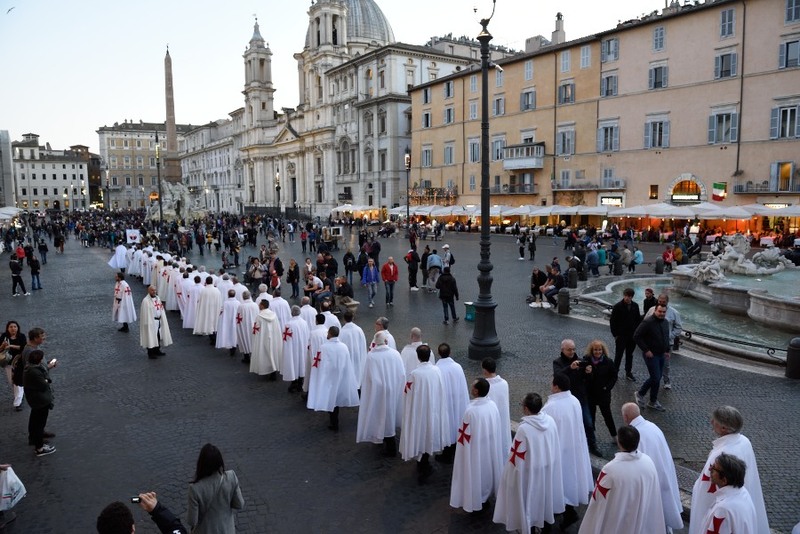 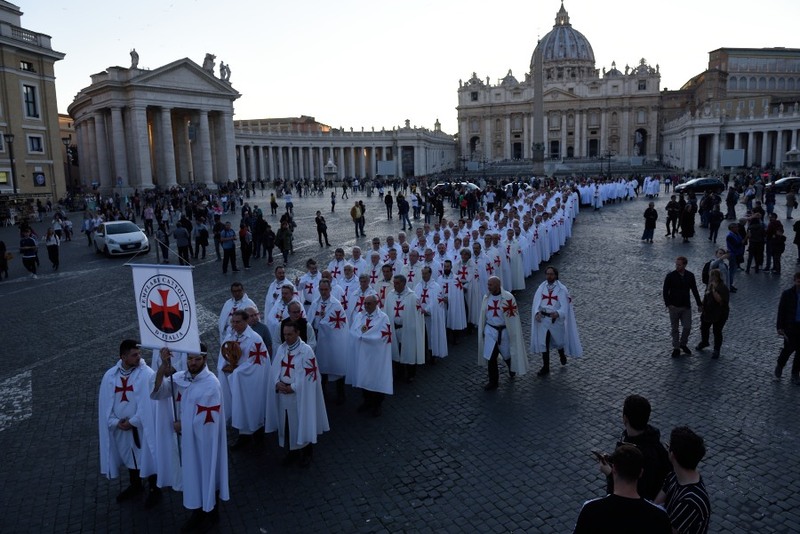 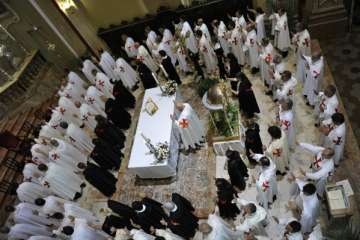 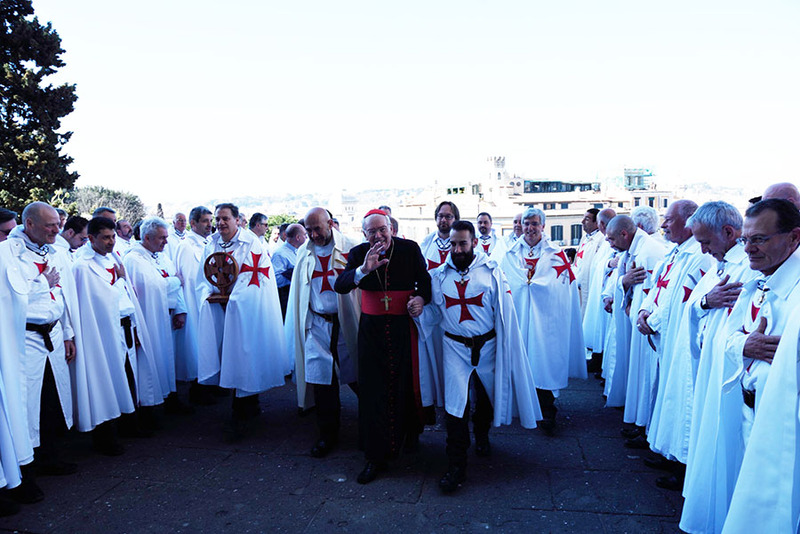 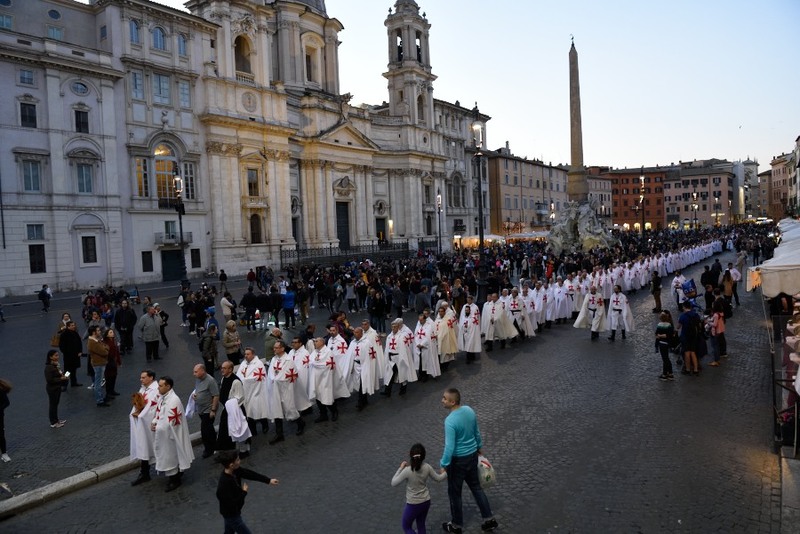 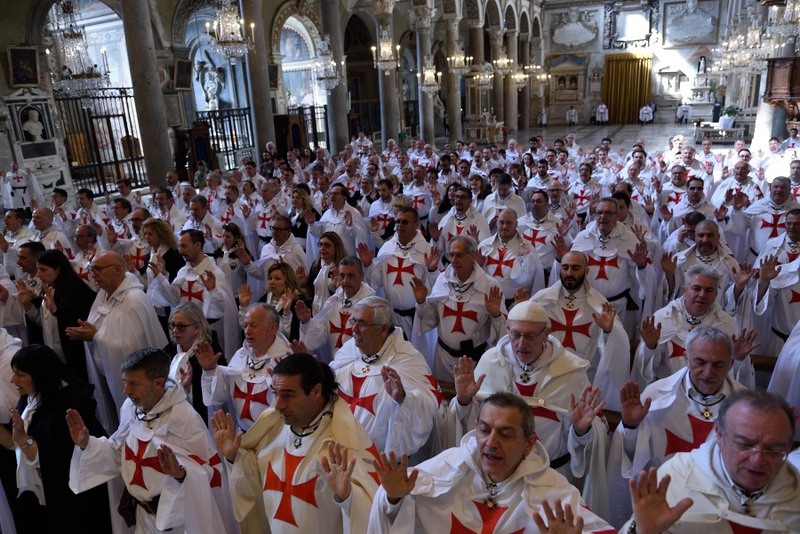 350 Catholic Templars from all over Europe participate in the spiritual retreat and General Convent in Rome and the Vatican City. 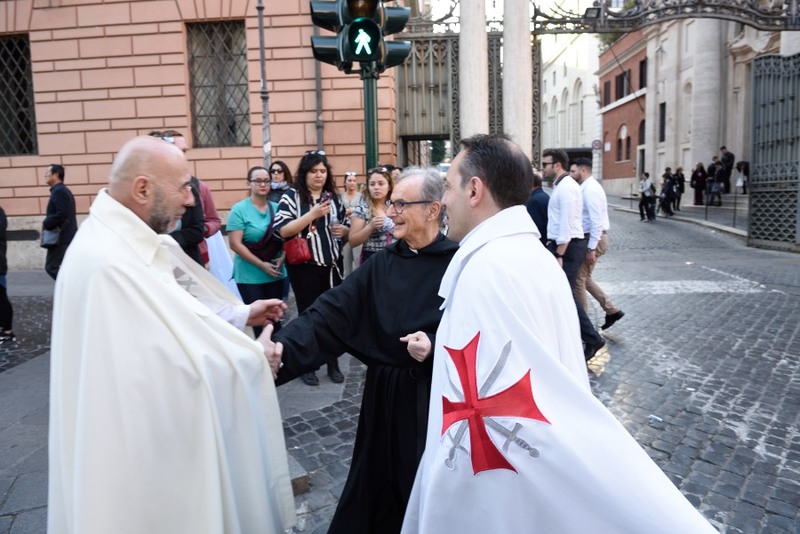 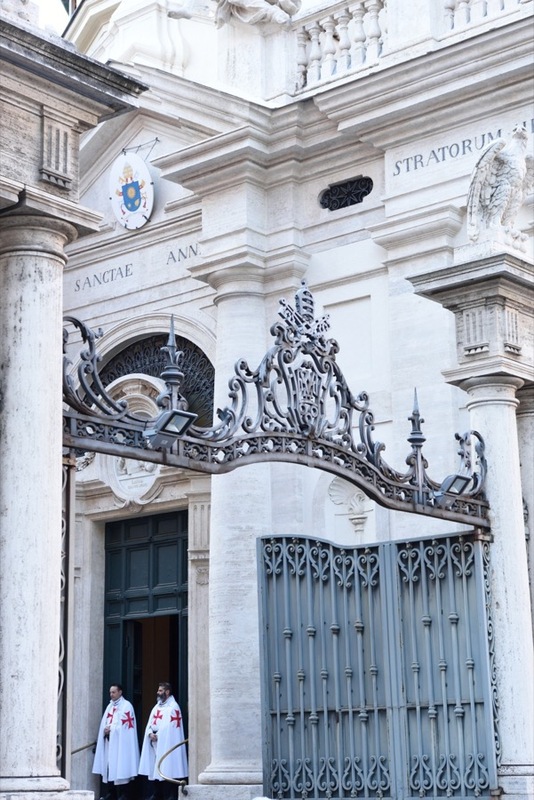 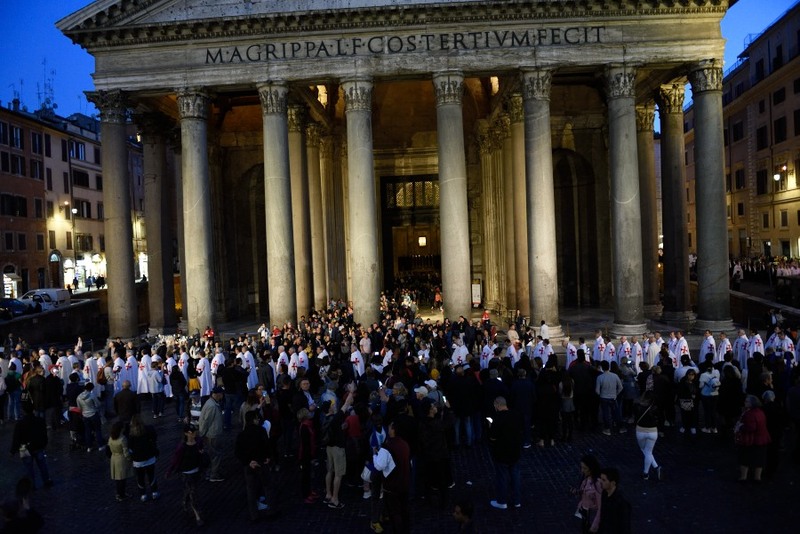 Silent walk for Faith in the streets of the city of Rome and at the Vatican City with a stop and catechesis by Father Bruno Silvestrini at the Parish of Sant'Anna ai Palafrenieri in the Vatican City. 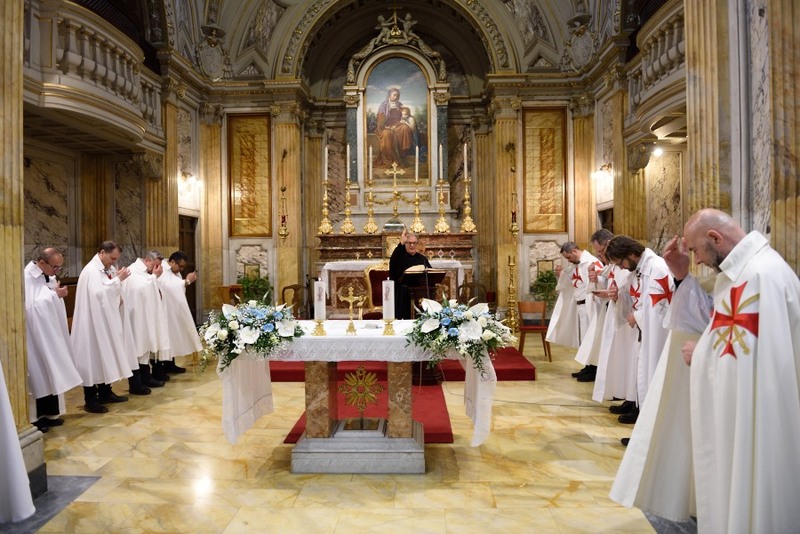 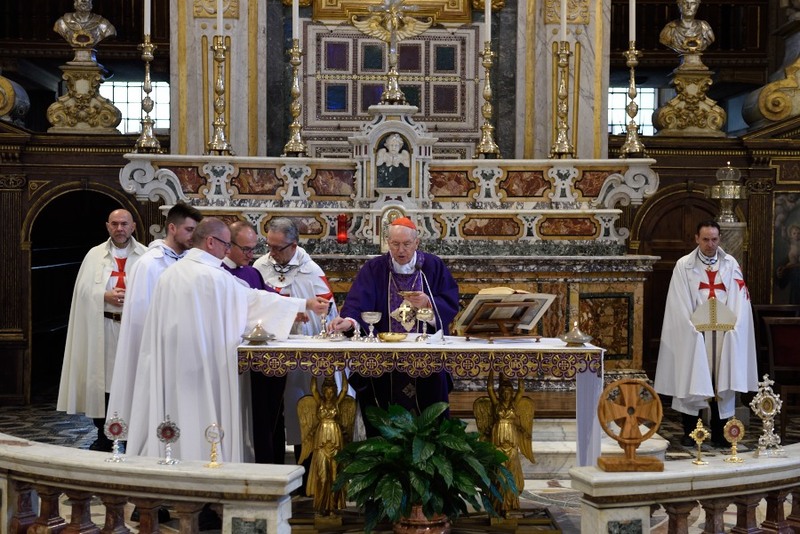 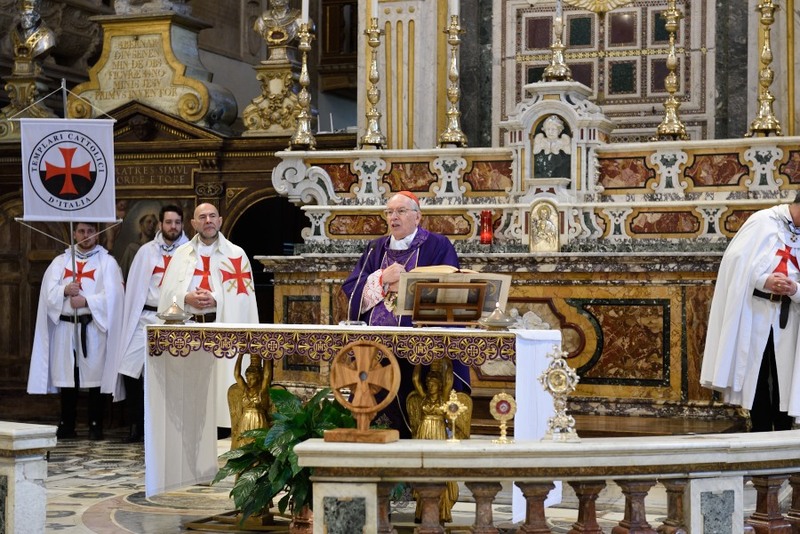 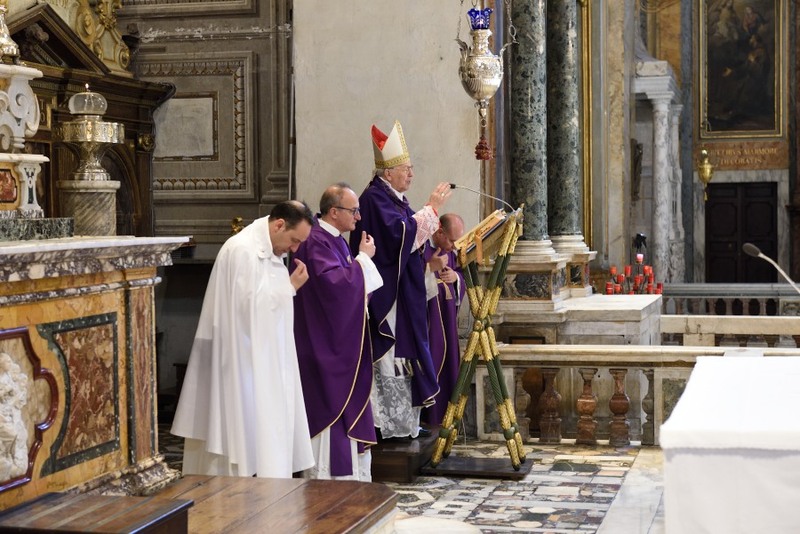 Night prayer vigil and morning Mass at the Basilica of Santa Maria in Aracoeli presided by H. Em. 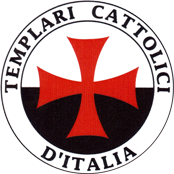 Giovanni Battista Re.